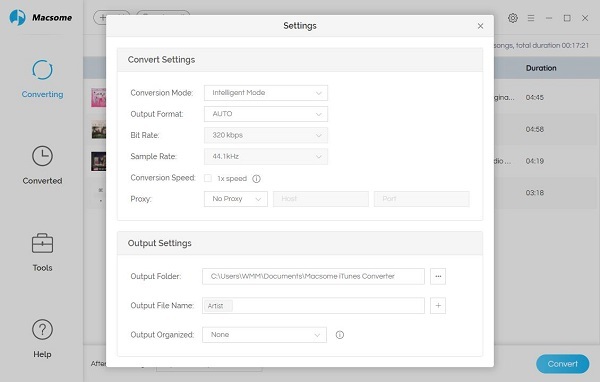 iTunes Converter for Win has been released. Windows users also have a good helper to convert any iTunes audio files on PC, including offline Apple Music. If you want to listen to Apple Music offline and convert them to MP3 format, you need to download it at first. Because Apple Music is a cloud based service, adding favourite tracks and playlists in Apple Music will add them to your collection in the cloud. 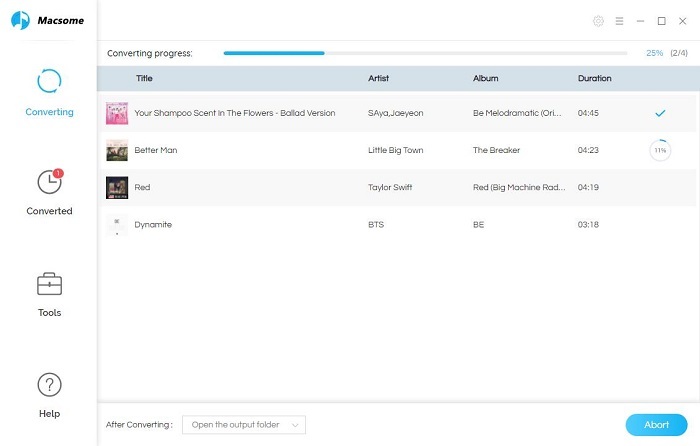 If you don't turn on Apple Music, you don't have access to your musical cloud record, and the only way to listen to the music is to stream tracks while online. No offline copies, no playlists, and no bookmarks (just the struggle to remember your favourite albums you've recently been listening to). 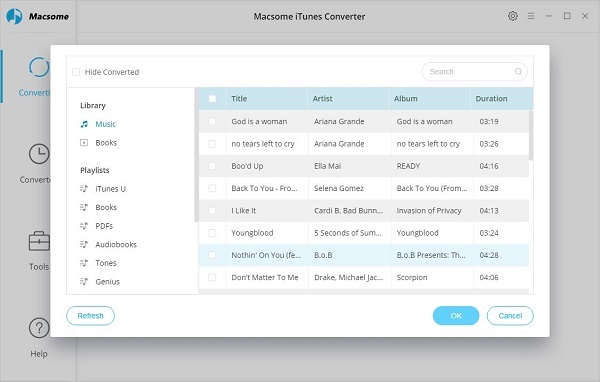 If you want to backup the Apple Music files and want to listen to these music files really non-internet, Macsome iTunes Converter for Win can help you. 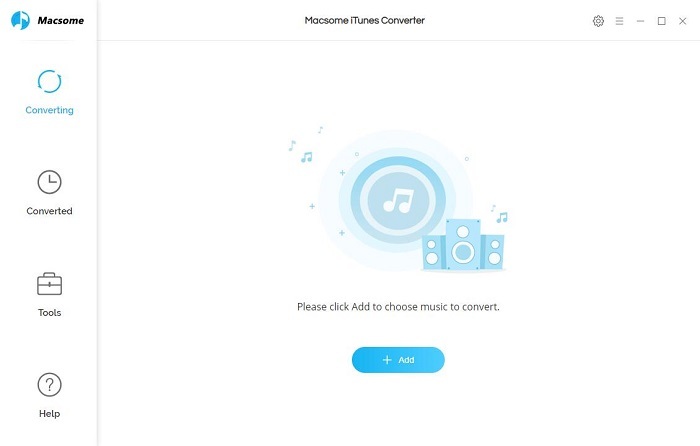 After the conversion, you have converted Apple Music to MP3 format, and the converted files can be played anywhere and anytime as you like.